Few, if any, online stores are safe from the scourge of counterfeit goods, but you’ll likely find that the problem is at its worst on eBay. Now, the site has announced it aims to address the problem with its new authentication program, which should allow shoppers to buy expensive items without worrying that they’re not the real deal. For sellers, the opt-in service – called eBay Authenticate – is available when creating a listing. It involves sending the item to a third-party professional authenticator when it sells, before being forwarded to the buyer. Choosing to offer the feature isn’t free, but eBay hasn’t yet said how much it will cost. An added bonus for buyers is that if an item passes the examination but a customer later discovers it to be a fake, eBay will refund twice the original purchase price. And even if a seller hasn’t opted-in to the program, buyers can request that an item be inspected – though they’ll have to pay for the service. eBay Authenticate is designed with high-end products in mind, such as designers handbags, luxury fashion items, and jewelry - so don't expect the service to be cheap. Still, someone buying or selling a $15,000 handbag probably won’t care about paying extra to verify its authenticity. Interestingly, eBay says fees would be differentiated by item category. 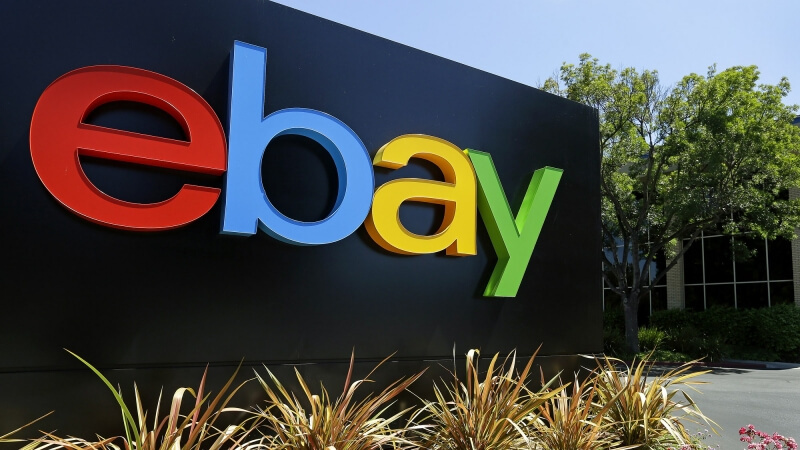 “This program simply helps our buyers have more confidence on the great, authentic inventory that we have on the site – and enable our sellers to benefit from that confidence,” said Laura Chambers, Vice President of eBay Consumer Selling. The new system will be tested over the coming months and should roll out to all users near the end of the year.